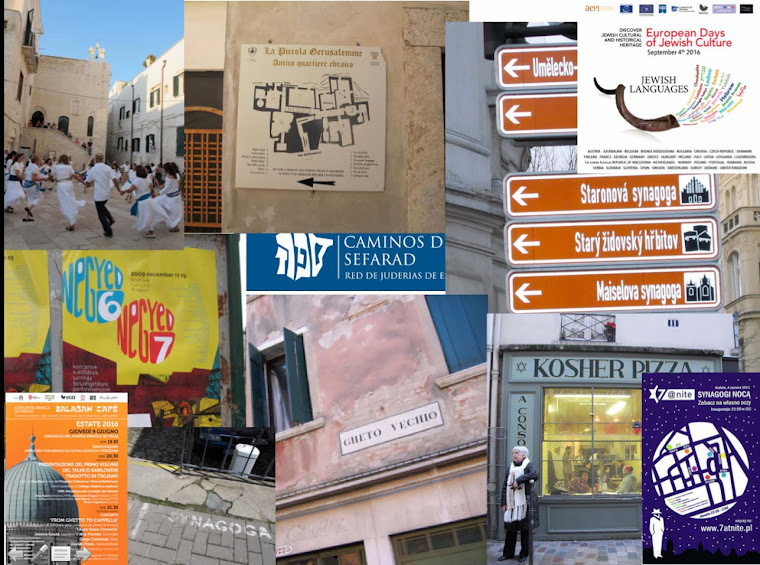 People are always asking me for advice on "traveling Jewish" in Ukraine -- arranging trips and tours, finding places, accommodation, information, etc. A new (or newish) web site and organization, "JUkraine" may now be the answer. I just came across the web site -- jukraine.com -- and it looks at if it will be very helpful. I hope so! Ukraine is a huge country, rich with fascinating Jewish heritage sites and also home (in some places) to active Jewish communities. 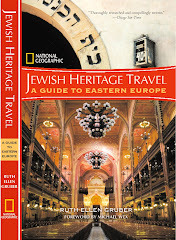 To date, my chapter on Ukraine in Jewish Heritage Travel is one of the only Jewish guides to the country -- but it only minimally scratches the surface.